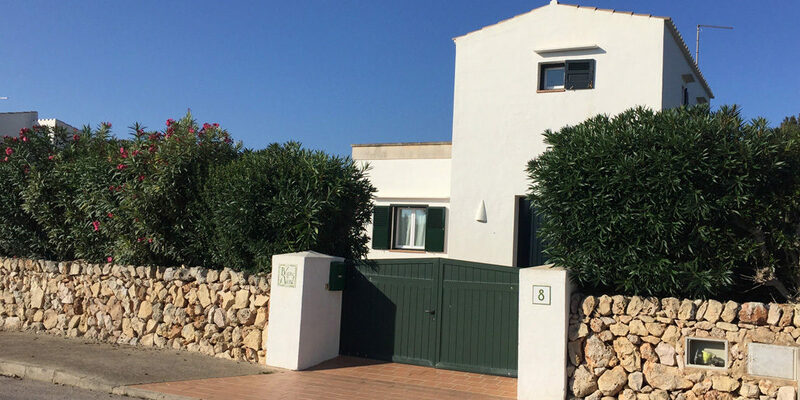 This spacious detached villa with three air-conditioned bedrooms and two bathrooms is located in a quiet cul-de-sac in the rustic and traditional Menorquin village of Trebaluger, in the island’s south-eastern ‘golden triangle’. The walled and gated villa occupies a good sized plot of some 850sq m with the pool and terrace area being completely private. Large sitting/dining room with high vaulted and beamed ceiling, comfortably and tastefully furnished including sofa, leather lounge chair, two wing chairs, rustic style wall unit, bookcase, and a pinewood dining table and six chairs. The living room is equipped with a ceiling fan with flat screen TV with IPTV channels, DVD player and CD system. Patio door opens on to a pergola and outside dining area, terraces and swimming pool. There is wi-fi internet access. Kitchen/utility room: the fitted kitchen has a range of pinewood units, and is fully equipped, including electric oven, hob, extractor, fridge/freezer, washing machine and dishwasher. On the ground floor are two air-conditioned bedrooms, one with wrought iron double bed, the other with two single beds, and both with fitted wardrobes and matching furniture, with access to the pool and terrace. Both bedrooms have ceiling fans. There is an additional folding bed for use by a child/teenager. Both bedrooms share a modern shower room/wc with walk-in shower. Stairs from the hallway lead up to the air-conditioned master suite comprising a large bedroom with king size bed, bedside tables, chair, chest and separate walk-in wardrobe. There is a ceiling fan and door which open on to a very large balcony with two sunbeds. This terrace has lovely views over the surrounding countryside. Off the bedroom is a fully tiled modern ensuite bathroom with bath, shower attachment and WC. 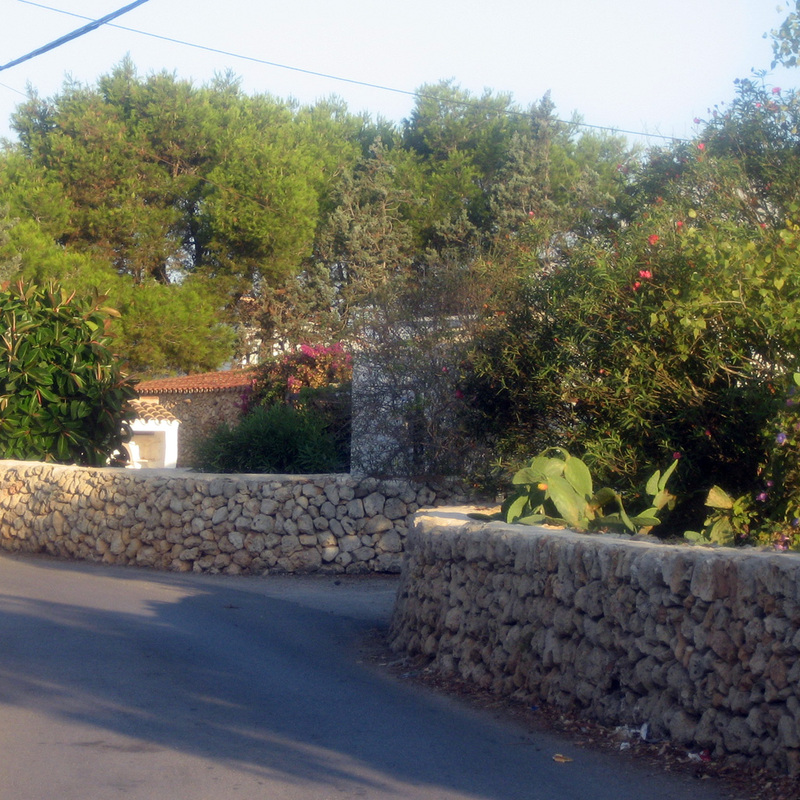 There is a large drive to the front of the villa, providing off-street parking, and to the sides and rear of the villa there are gravelled gardens. Mature, colourful hedges surround the 9x4m tiled swimming pool and terraces. There is a covered pergola with large patio table and six director chairs beneath. There are also six sunbeds, a large umbrella and a portable BBQ. 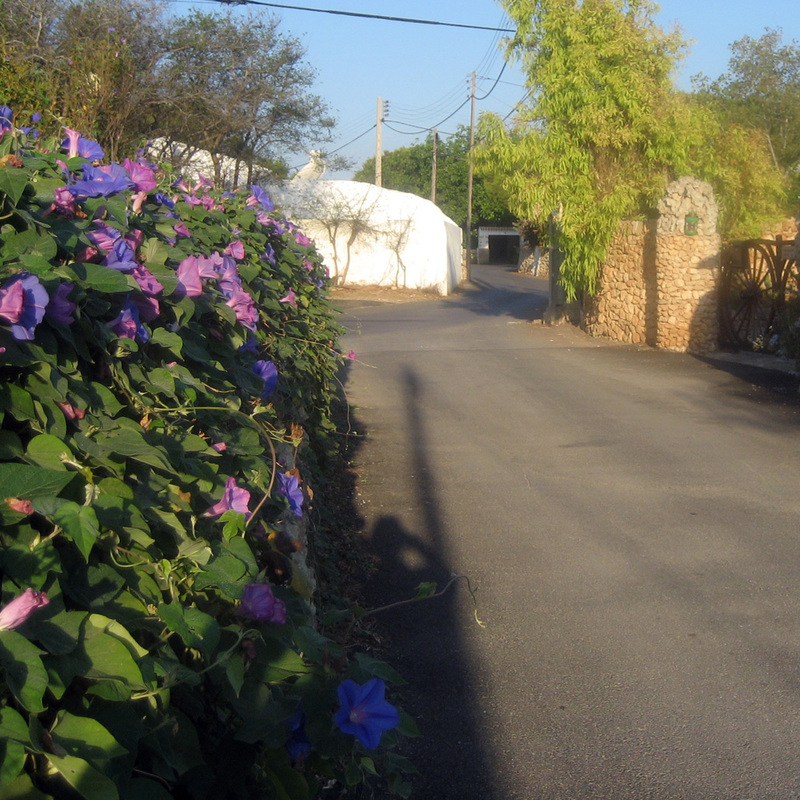 This attractive villa offers comfortable accommodation for guests in a peaceful, tranquil setting. 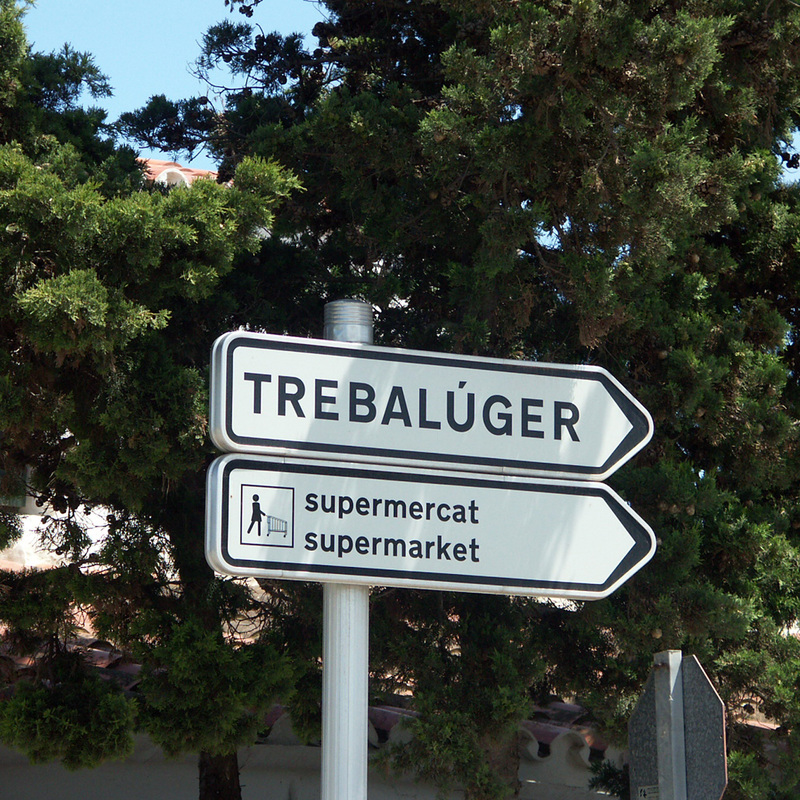 Trebulager has a very good local supermarket which is within easy walking distance of the villa. Es Castell and Sant Lluis with their range of bars and restaurants are within a five-minute drive. 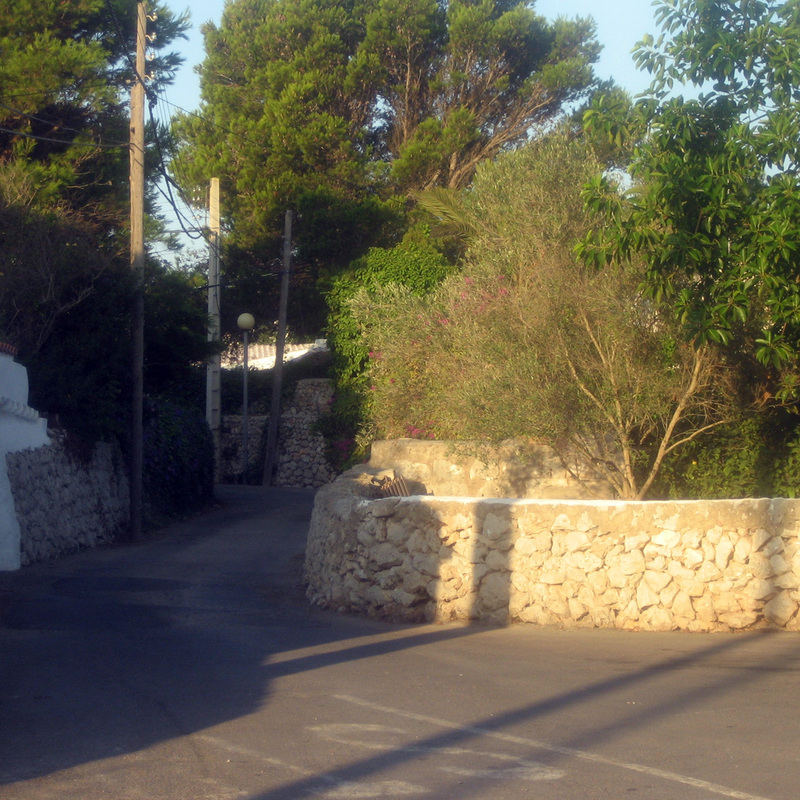 A lovely quiet and private setting in a peaceful Menorcan village.